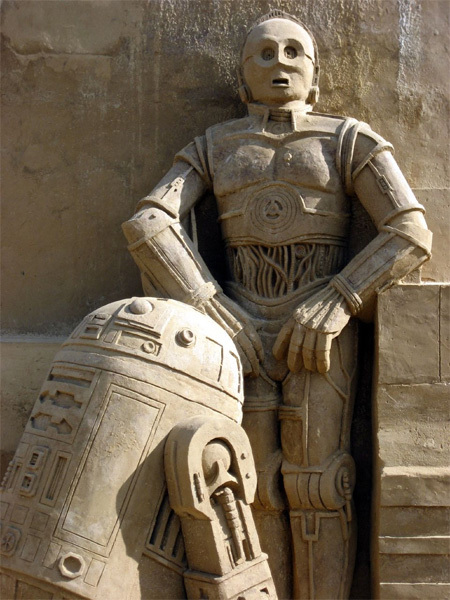 Collection of beautiful and unique sand sculptures created by talented artists from all over the world. Created by Bert Adams at Sand in the City in Port Aransas, Texas. 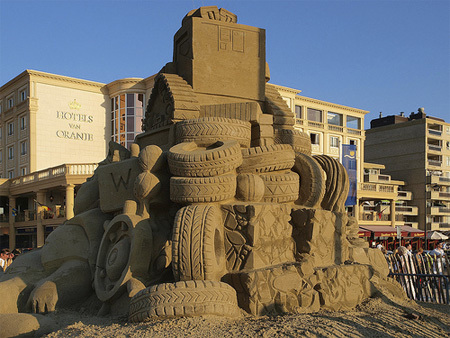 Created in Noordwijk aan Zee, North Holland, The Netherlands. 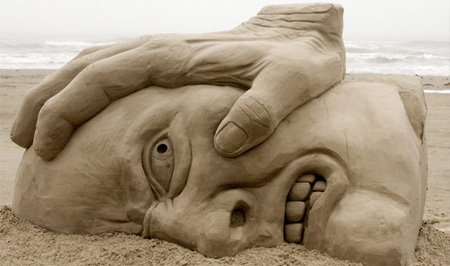 Cool sand sculpture by Susanne Ruseler, Quebec, Canada, 2008. 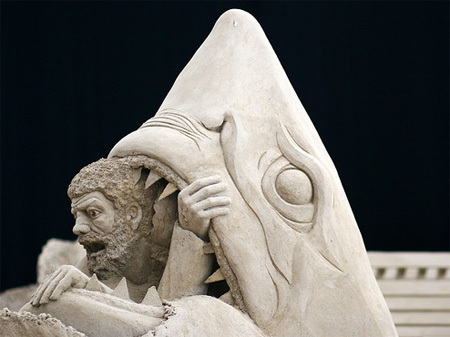 Amazing sand sculpture by Carl Jara, titled “What Lies Beneath”. 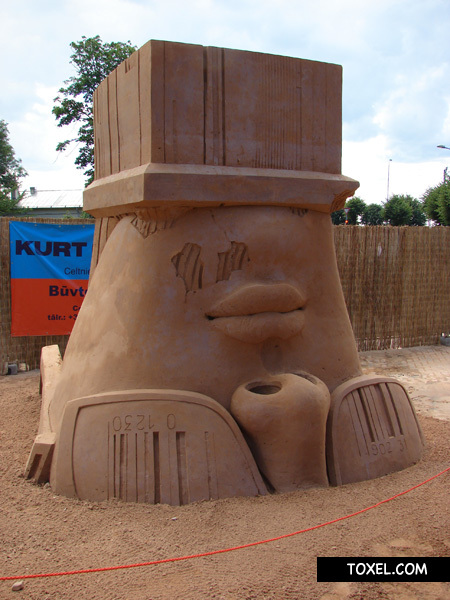 Created at European “In Celebration of Disney” sculptures festival. 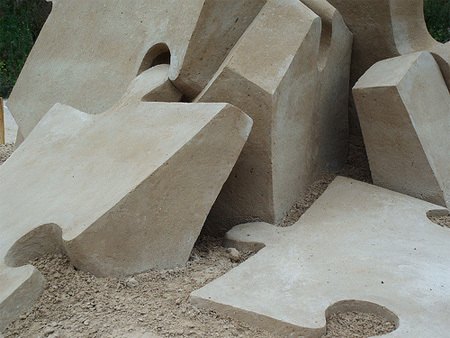 Found in Vijfhuizen, Netherlands, at the exposition of sand sculptures. 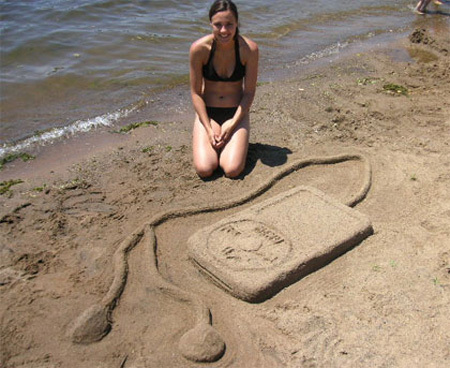 What the heck is the ipod one doing in there?! 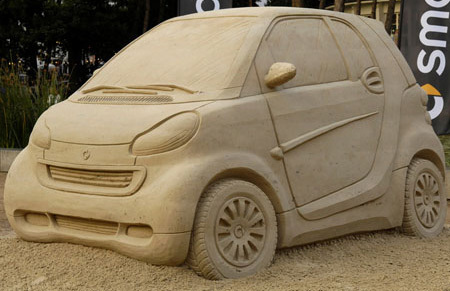 These are almost unreal…how much time did it take to do these and where’s the glue??? Love it! Pfft, the “What lies beneath” is the best by far! 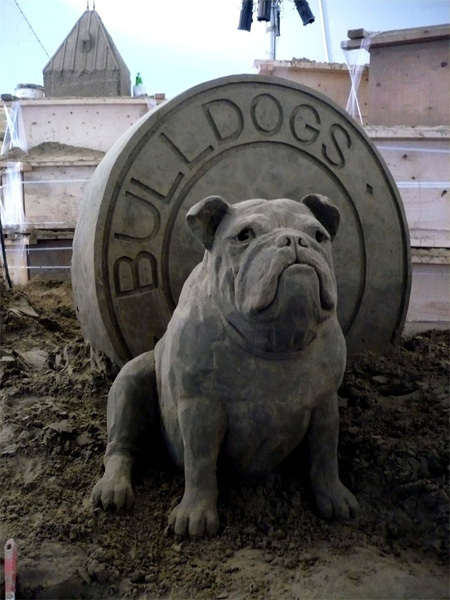 Altho the “bulldog” one does look like a statue. amazing! next time I go to florida I’ll try my own! Someone has to do this job and they did a GREAT job of it! 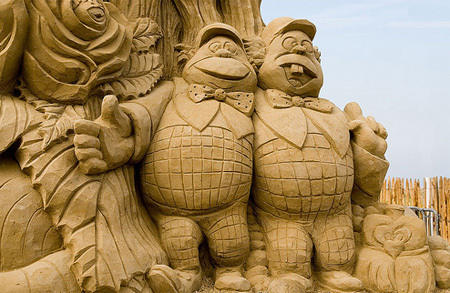 I can’t even imagine how someone could make any of these, though I’d be curious to the formula of the sand these artists used. This is excluding the iPod one, which is be a crude, aggravating splotch on that beach and on this page, though I guess imitation is still flattery, even if poor, and I’m not against getting more page views for toxel if there has to be a gimmicky thing or two. 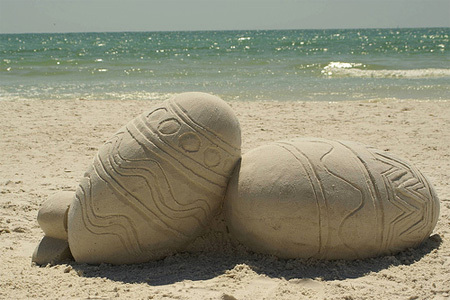 The sand they use is a special sand. It’s cube like in shape and locks together real tight which helps the sculpture from falling apart. I love them all. They are soo realistic. Although I agreet the i-pod one is a little sad. The others are a AMAZING!! Puzzle and What Lies Beneth are my favs. Sorry ipod, I have to agree with the other critics. Obviously it took some work, time, and skill but it doesn’t fit in here. Thanks for showing all our work in such a respectful fashion, and giving credit where it was available. 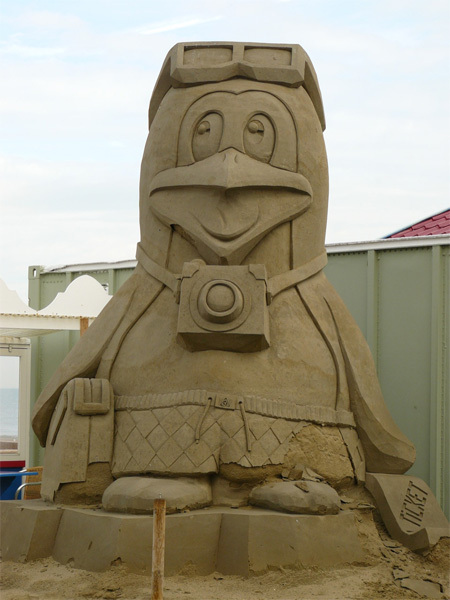 We, as a community of sand sculptors, appreciate your enthusiasm and require your support! 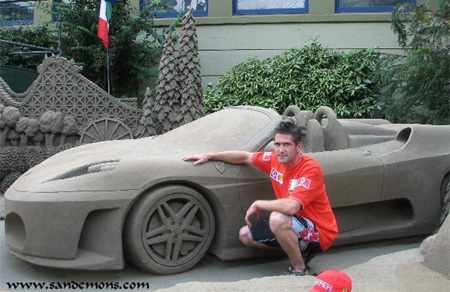 the Ferrari one is the best……!!!! 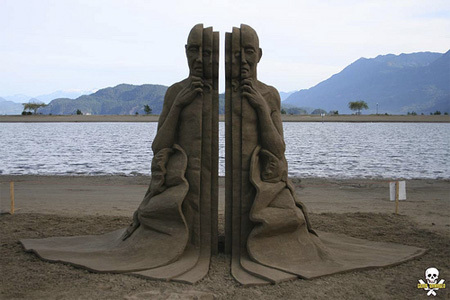 Really amazing i love sand sculptures.